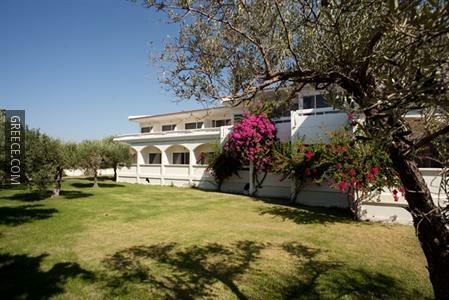 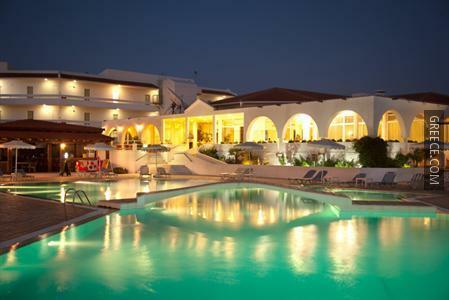 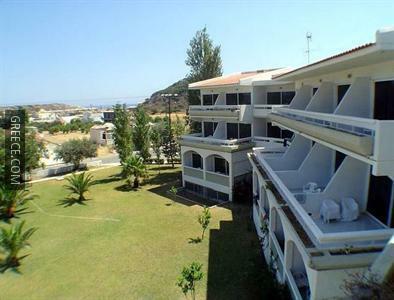 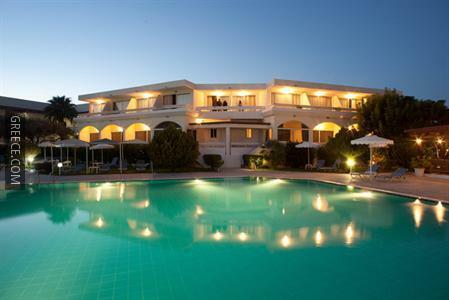 The Niriides Hotel Afantou is situated within easy walking distance of the town centre and provides elegant accommodation as well as outdoor tennis courts, a poolside snack bar and a swimming pool. 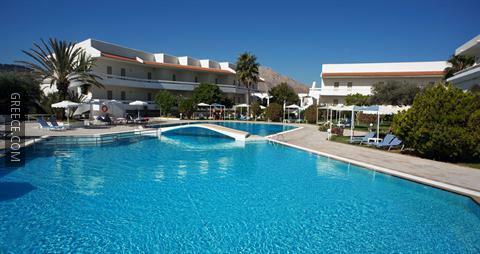 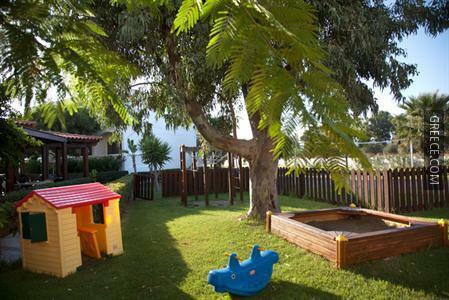 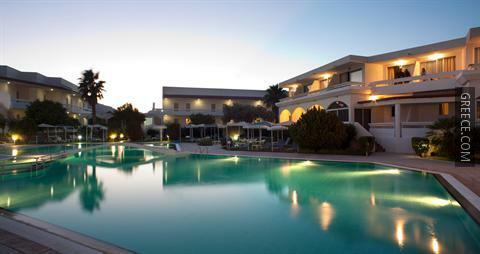 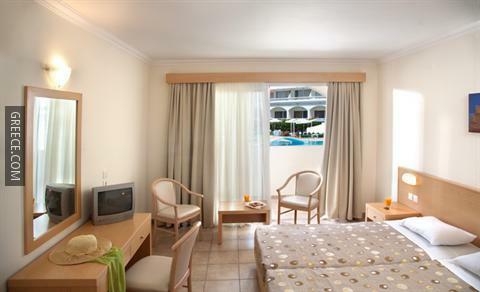 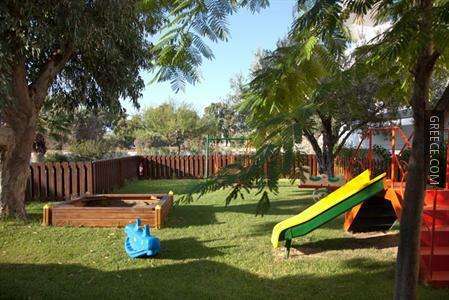 Offering free parking, family rooms and a kids pool, the hotel offers guests an ideal base while in Kolympia. 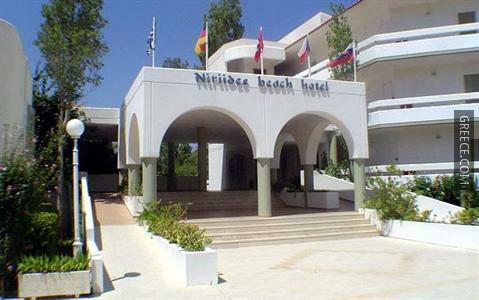 The Niriides Hotel Afantou has 112 rooms, each equipped with a hair dryer, a TV and a refrigerator. 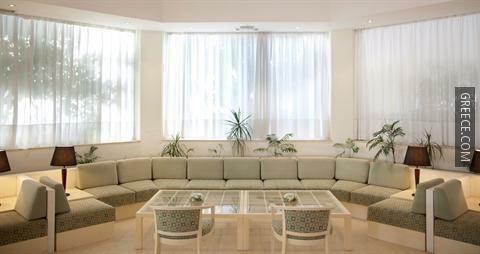 Guests can indulge in a drink at the hotel's on-site bar, after enjoying a meal in the restaurant. 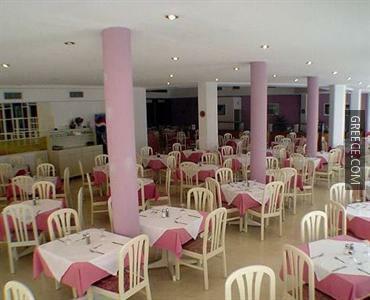 Alternatively, there are plenty of other eating options in close proximity to the hotel. 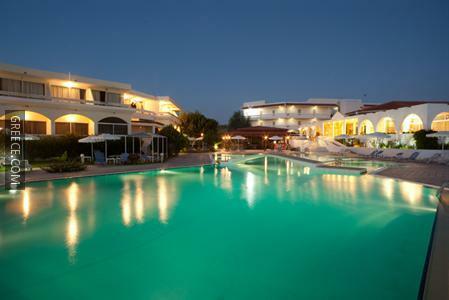 Diagoras International Airport is under a 40-minute drive from the Niriides Hotel Afantou. 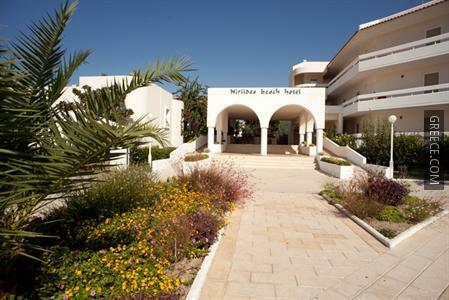 For those who enjoy cycling, the hotel offers a bicycle rental service.